Tony Romo is headed back to Dallas. 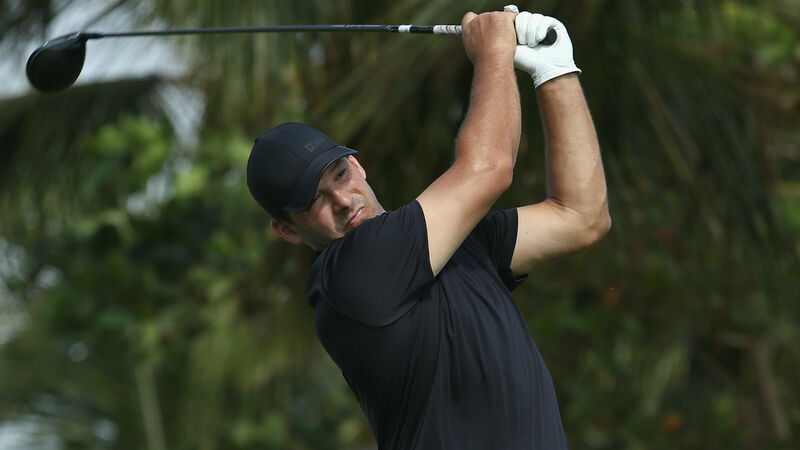 The former Cowboys quarterback is set to play the First Stage of the Web.com Tour’s qualifying tournament Sept. 25-28 at Firewheel at Garland Bridges Golf Club in Garland, Texas, the tour announced Wednesday. That course is less than 40 miles from the Cowboys’ AT&T Stadium. Romo advanced to Web.com Tour First Stage qualifying Aug. 31 after Tomo Watanabe of Japan was disqualified for signing an incorrect scorecard. The 12 First Stage fields will be set this week and the 72-hole events are scheduled for late September and early October.